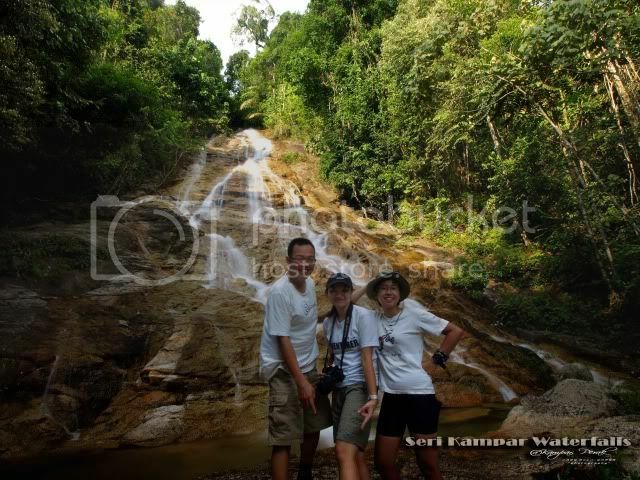 进入 Access Light trekking thru rubber plantation. 水池/营区 Pool/Campsite Dipping pool, campsite is not available. 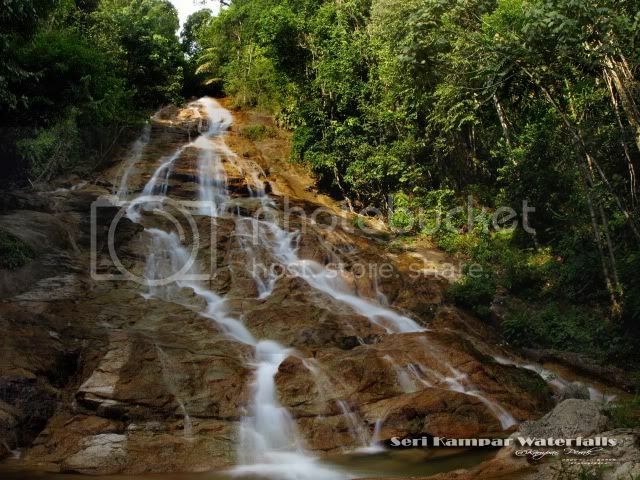 This Seri Kampar Fall is hidding somewhere near Kampar. Forgive me that i can't reveal the actual location, but just can share the photos here. Share your comment with us!